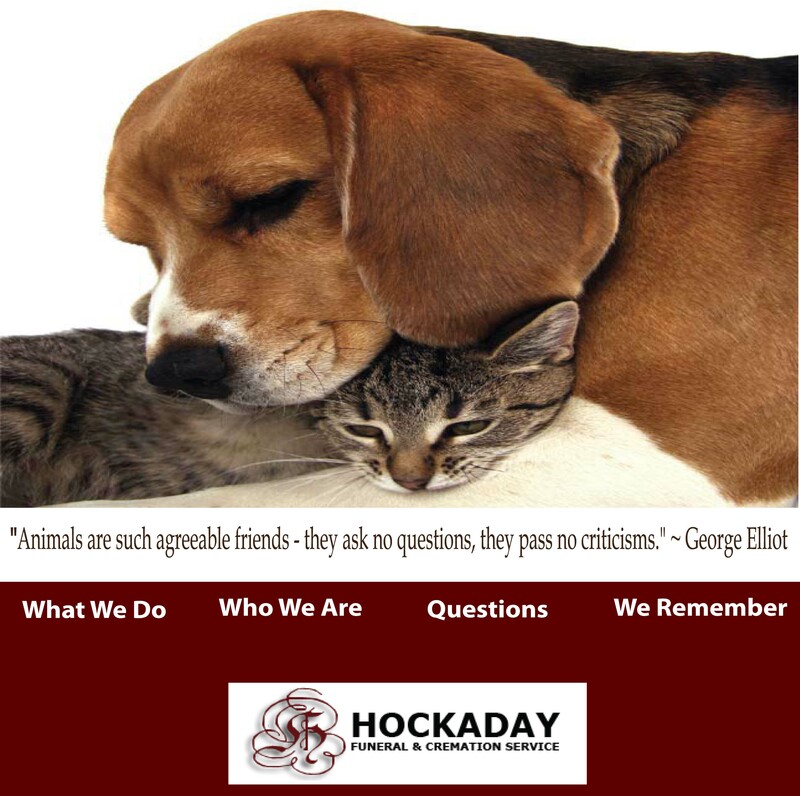 The Atkins Ad Group is the agency of record for Hockaday Funeral Home. This is the home page for the funeral home’s new pet crematory. The new website allows pet owners to honor their pets by writing a short story and posting photos of their beloved companions.